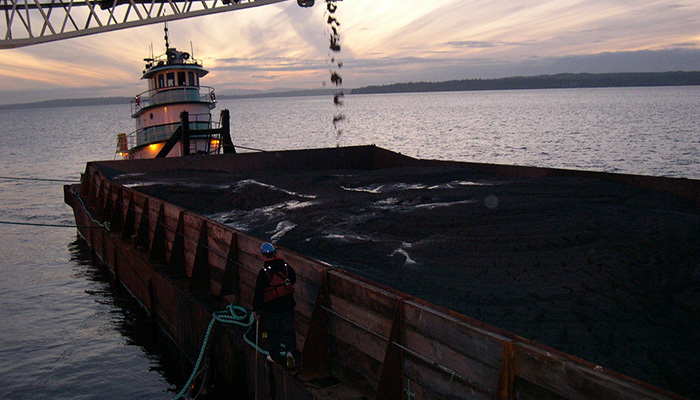 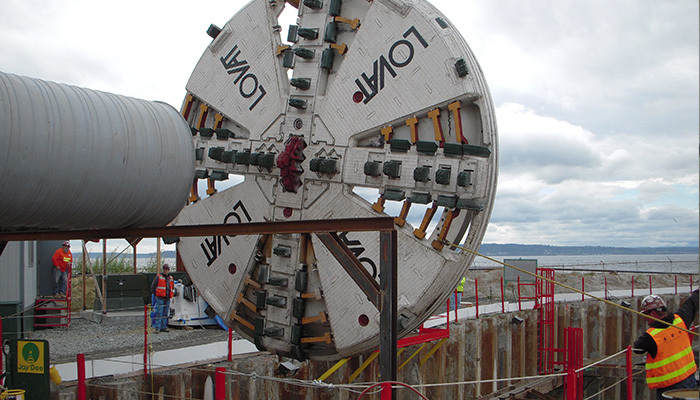 With the tunnel boring machine damaged and unable to advance for over 8 months, King County had to act. 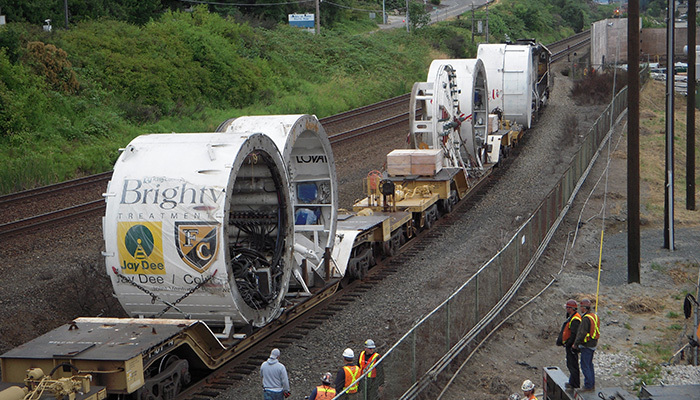 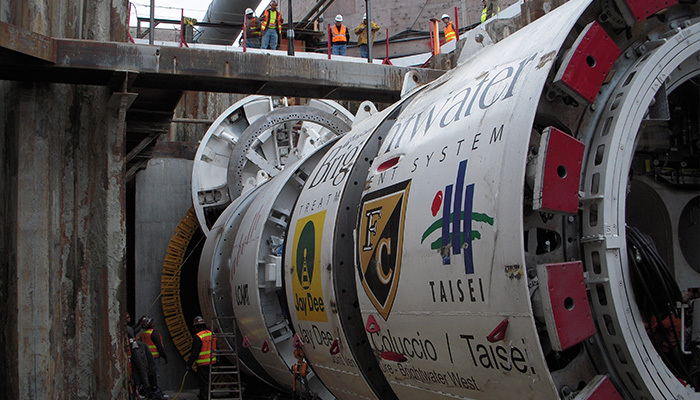 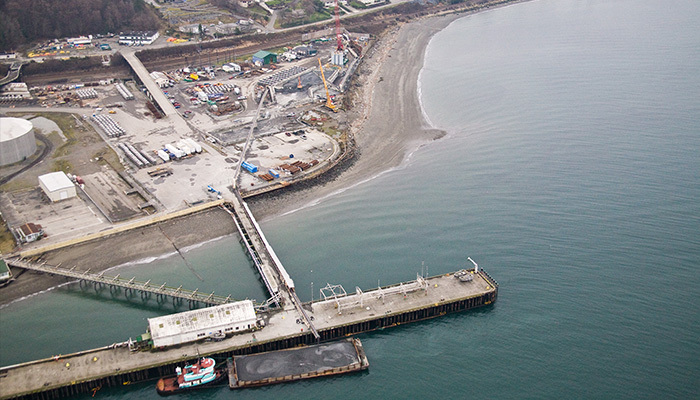 In March 2010, King County issued a declaration of emergency in order to expedite a change of contractor on the troubled Brightwater Tunnel, Section 3 contract. 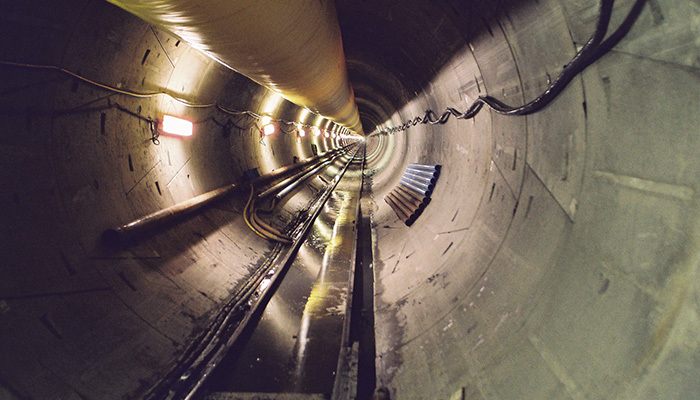 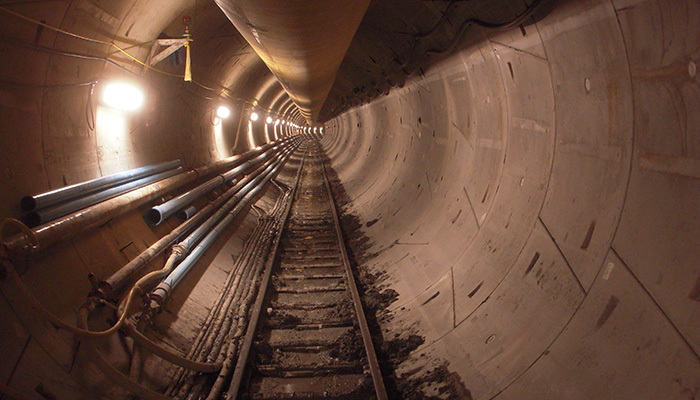 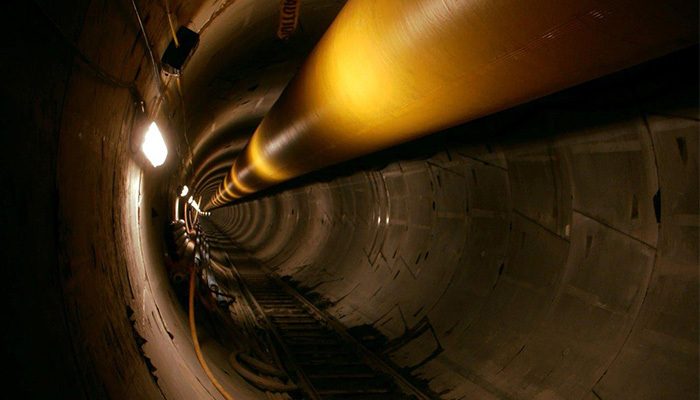 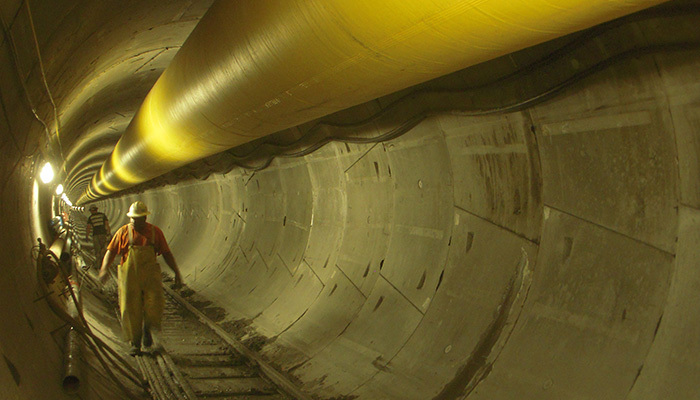 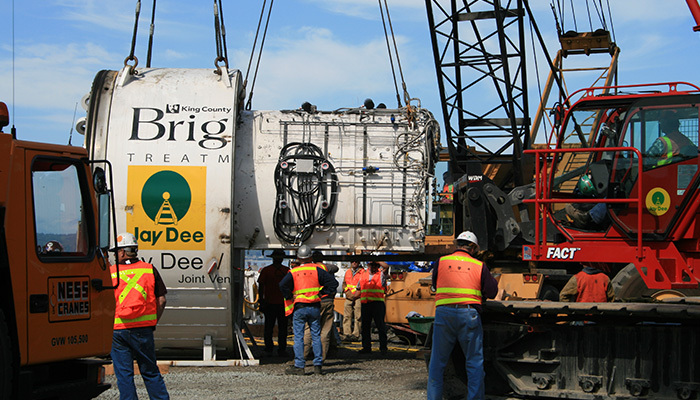 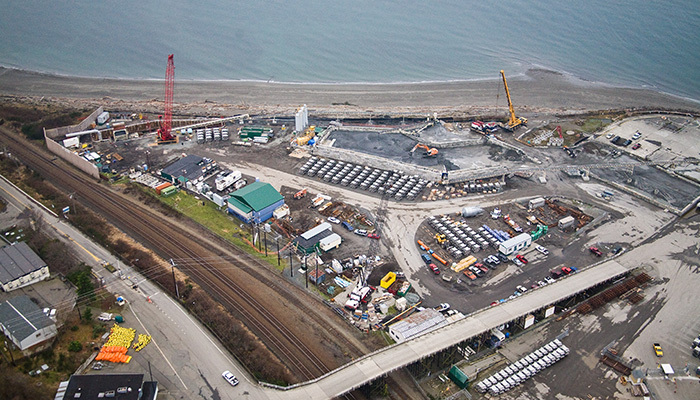 King County then directed the Jay Dee/Coluccio JV (JDC) team to continue tunneling an additional 9,900 ft. from the Section 4 contract and connect to the uncompleted Section 3 tunnel. 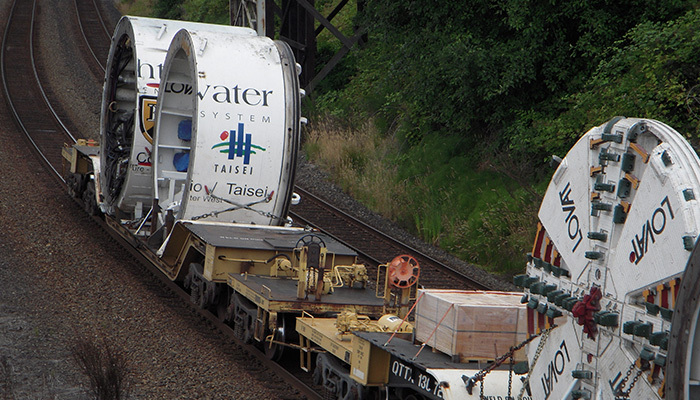 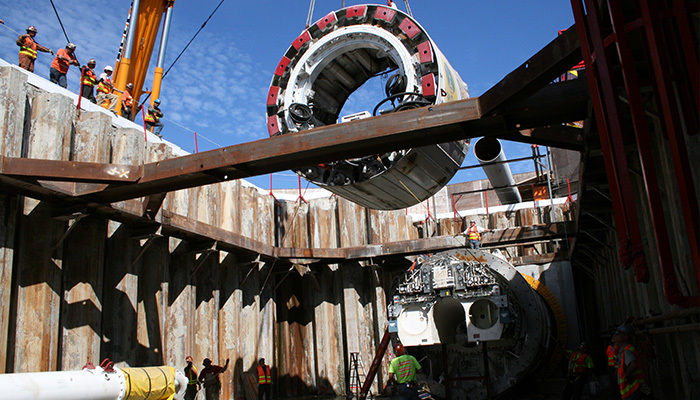 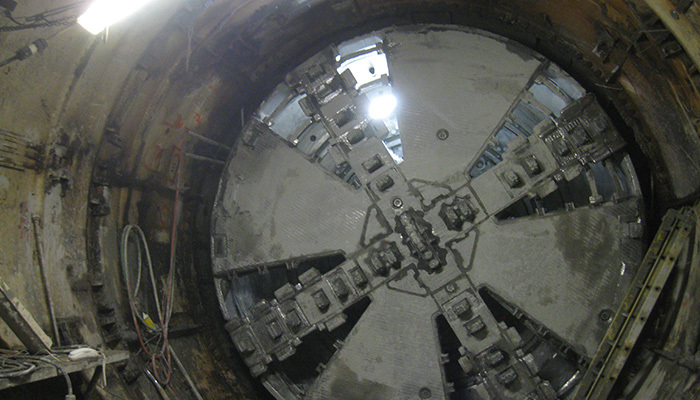 In order to complete this objective the existing JDC TBM had to be reconfigured for the higher pressures expected, the damaged TBM had to be gutted and filled with concrete and a ground freezing system had to be installed at the tunnel interface. 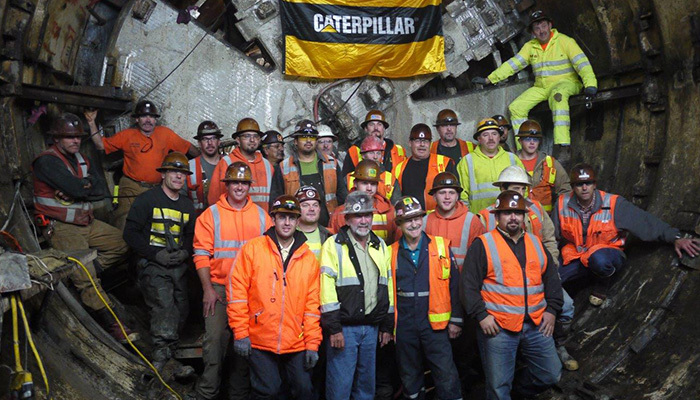 Finally, after 10 months of hard work the JDC TBM successfully mined into the stalled Section 3 tunnel. 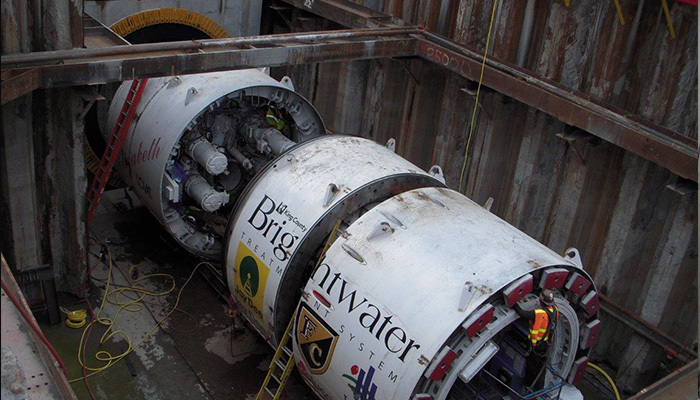 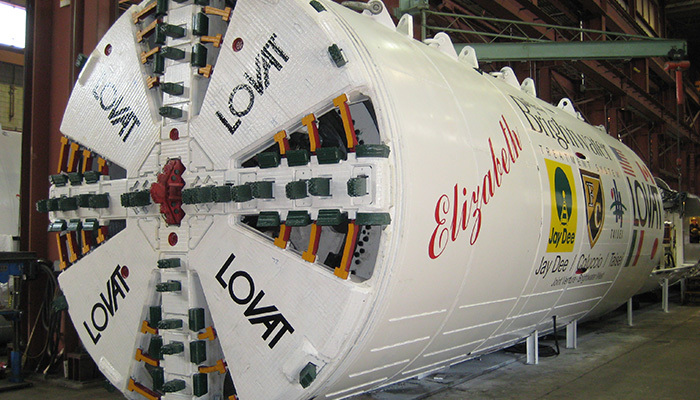 This extraordinary accomplishment earned the Jay Dee/Coluccio JV team the 2011 International Tunnelling Awards, Tunnelling Contractor of the Year award.